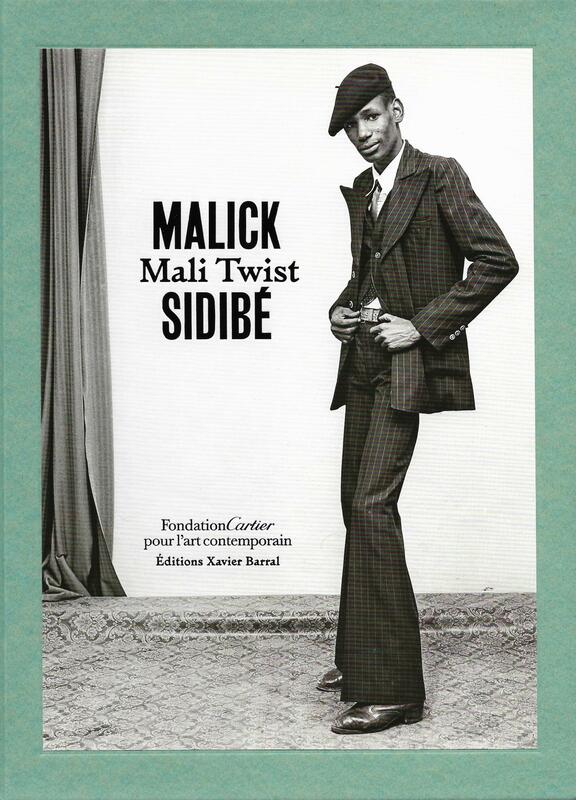 A tribute to Malian photographer Malick Sidibé (1935–2016), Mali Twist offers a historic dive into the Bamako of the yéyé years, the age of rock-and-roll and the twist, when Mali had just gained independence. 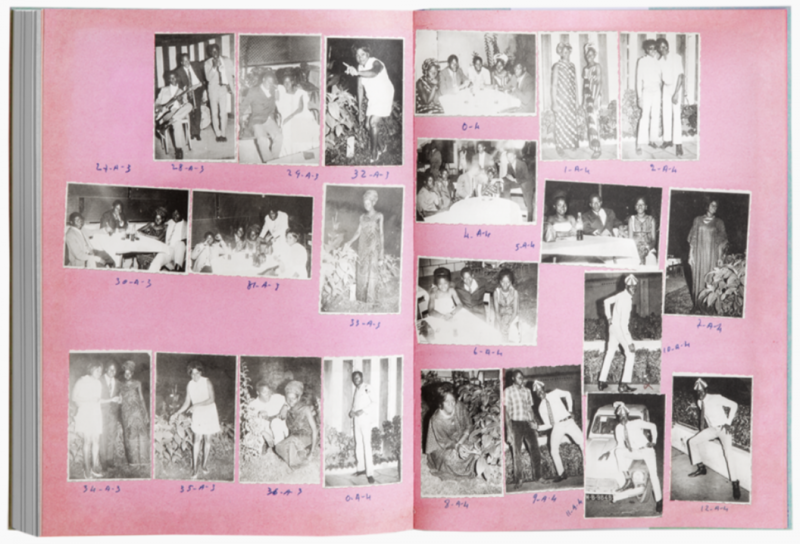 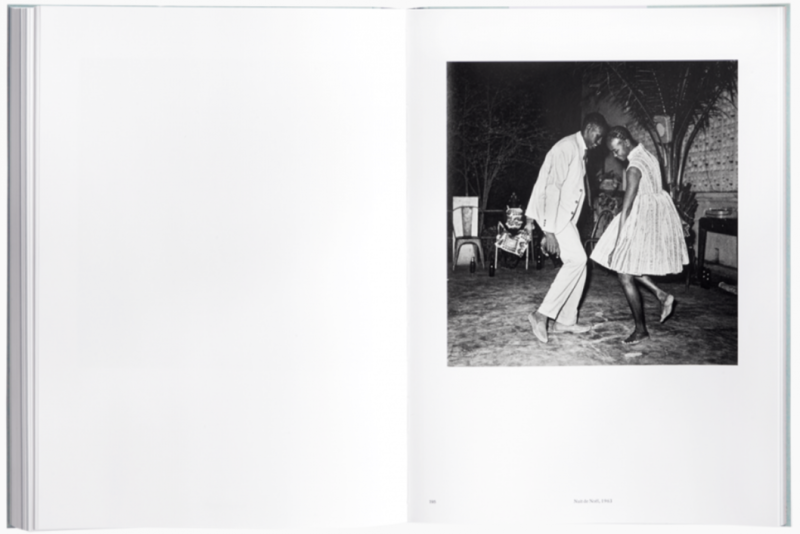 Through over 250 photographs, this monograph reveals how Malick Sidibé captured the joie de vivre and elegance of Bamako’s youth, whether in his studio in Bagadadji or during the surprise parties that continued on Sundays on the banks of the Niger River. 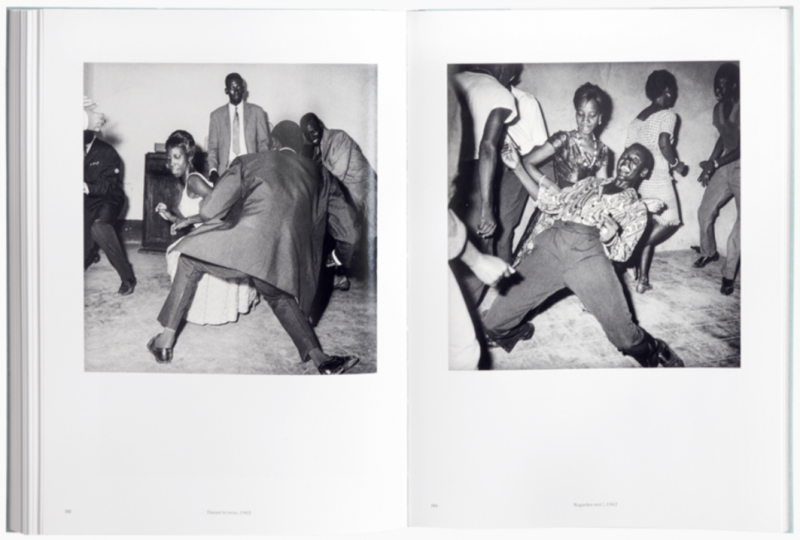 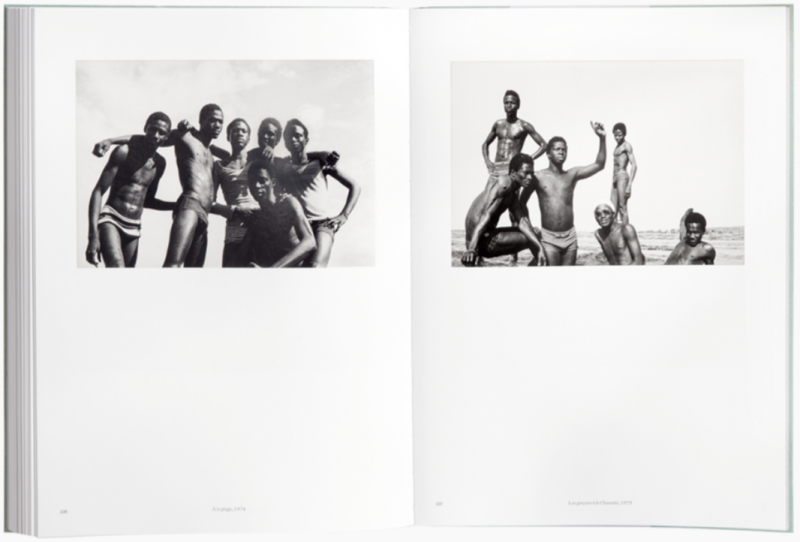 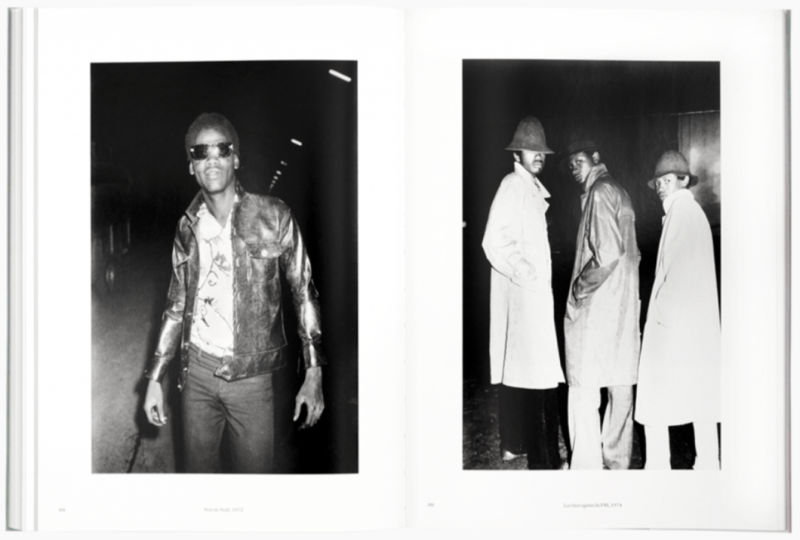 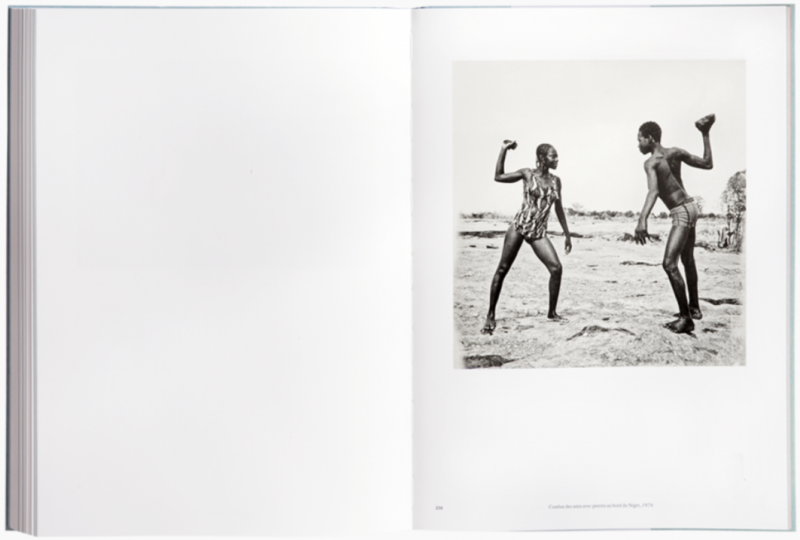 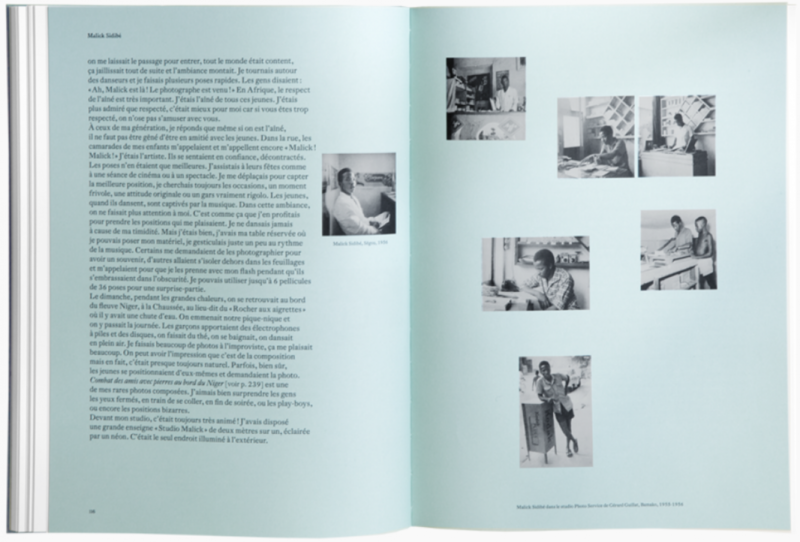 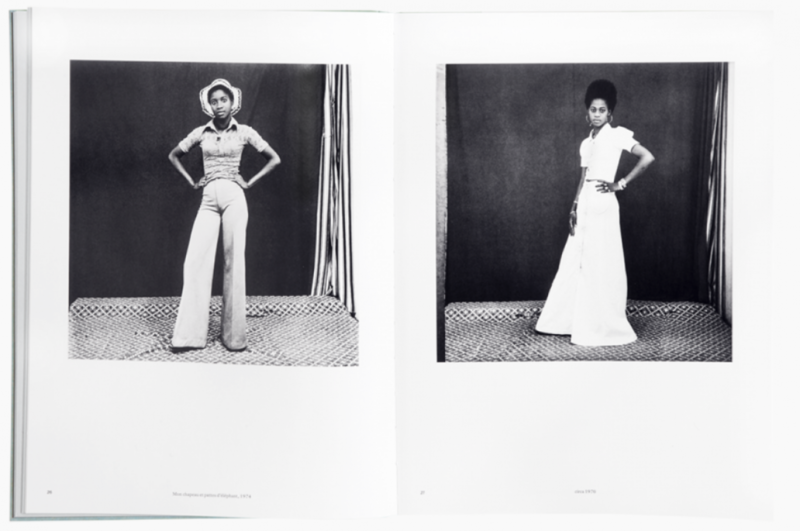 Directed by André Magnin and Brigitte Ollier, this monograph brings together Malick Sidibé’s most exceptional and iconic photographs, vintage prints realized between the 1960s and 1980s, as well as a selection of 'folders' in which Sidibé filed his shots of surprise parties. 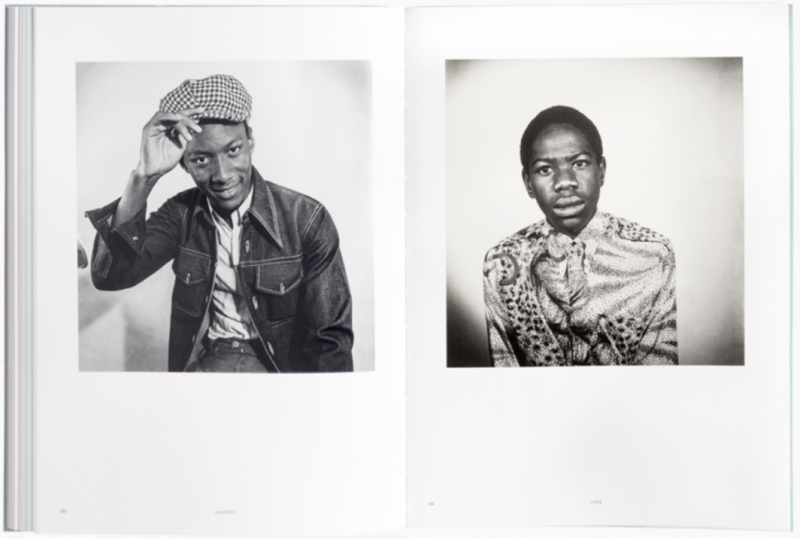 It also presents for the first time a series of portraits of timeless beauty. 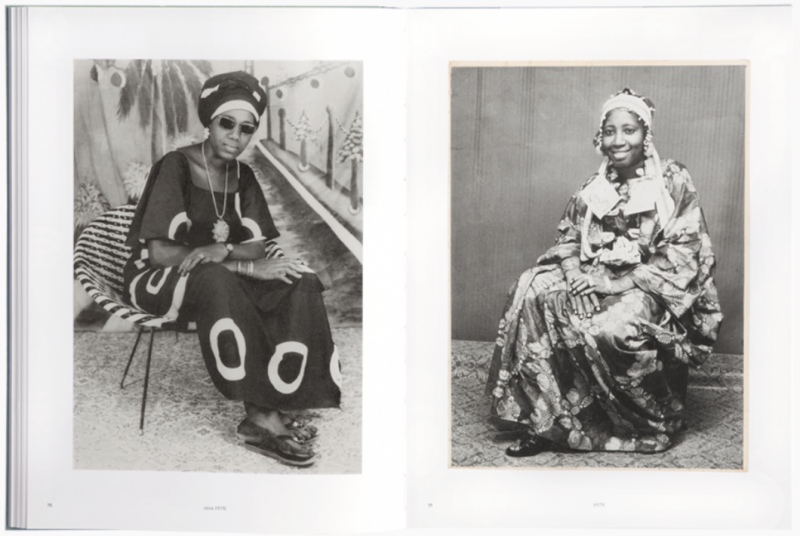 A fabulous testament, Mali Twist shows the sensibility of a generous and benevolent man, who made photography an art of exchange.